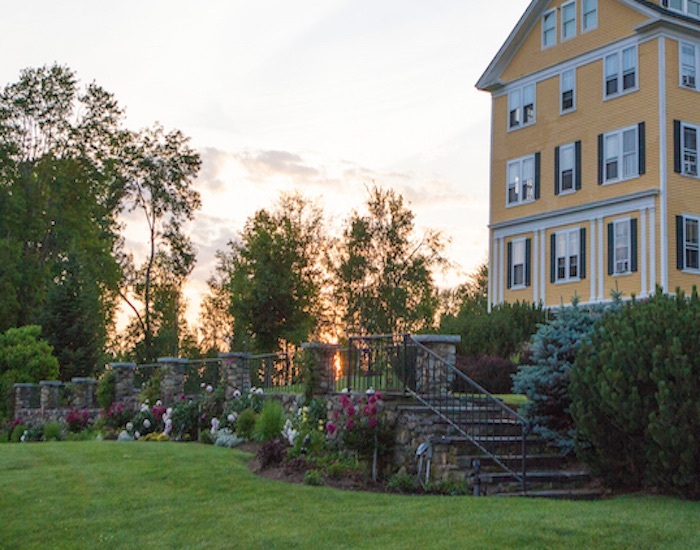 Hundreds of couples have chosen this one-of-a-kind White Mountains location to begin their married lives. 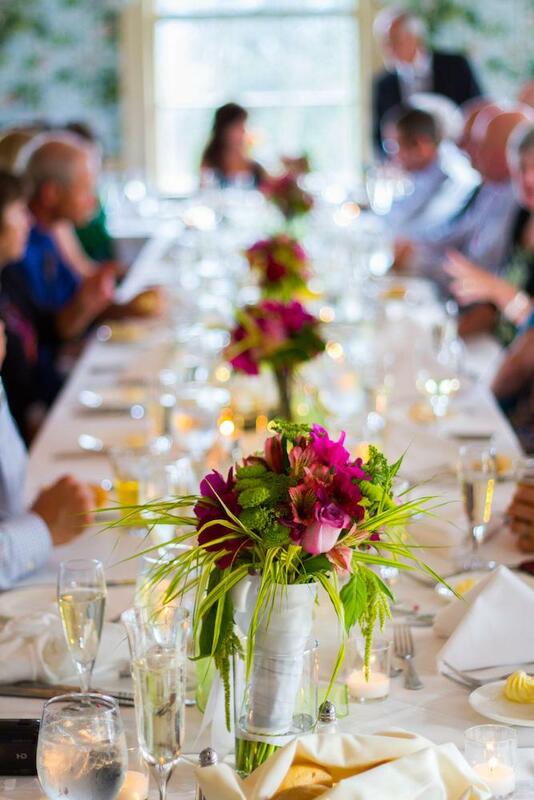 Your guests will never forget the breathtaking mountain scenery and stunning architectural and natural surroundings. 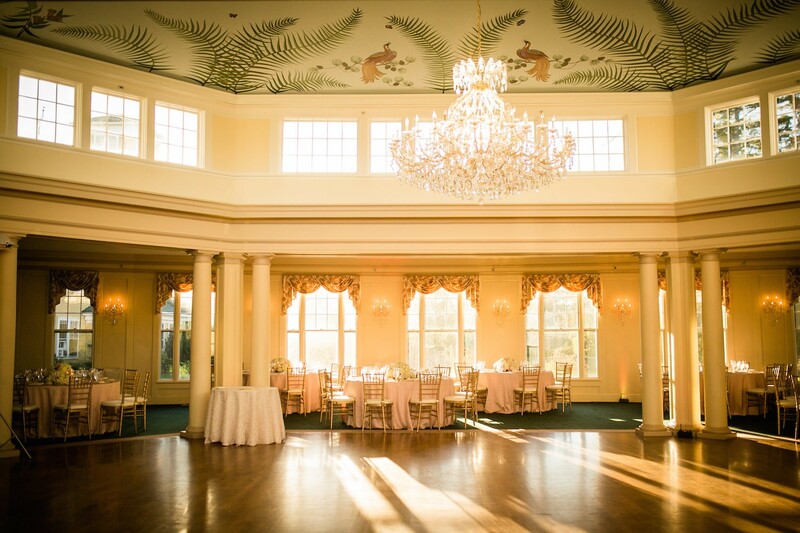 Marvelously restored to its original classic design, our Crystal Ballroom offers one of the most unique and elegant wedding venues in New England. 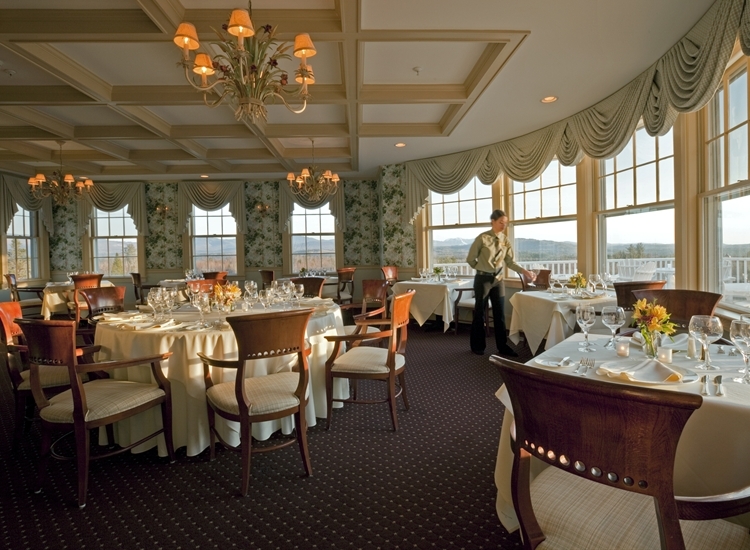 Capped by a spectacular crystal chandelier suspended from a hand-painted interior dome, the room boasts nearly 360 degree picture windows providing guests with ever changing mountain views. 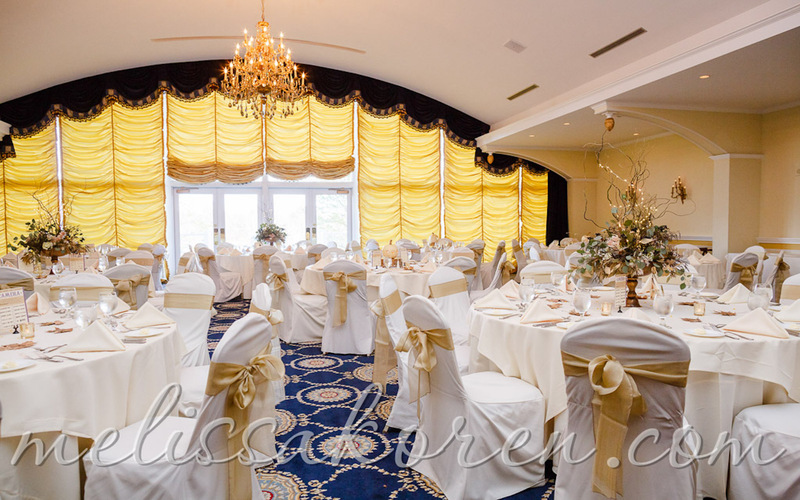 The Crystal Ballroom is also the largest venue on property making it the ideal location for large weddings. 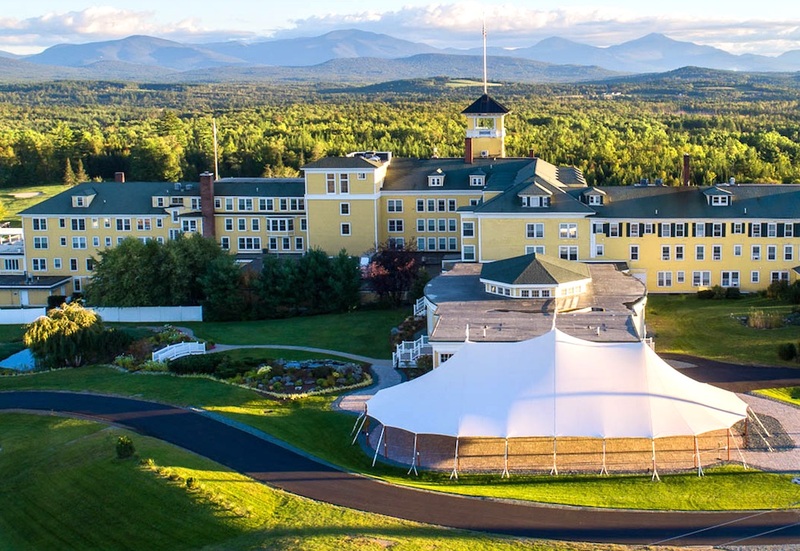 New in 2018, the Grand View Tent is a truly unique wedding venue that will be the talk of your event. 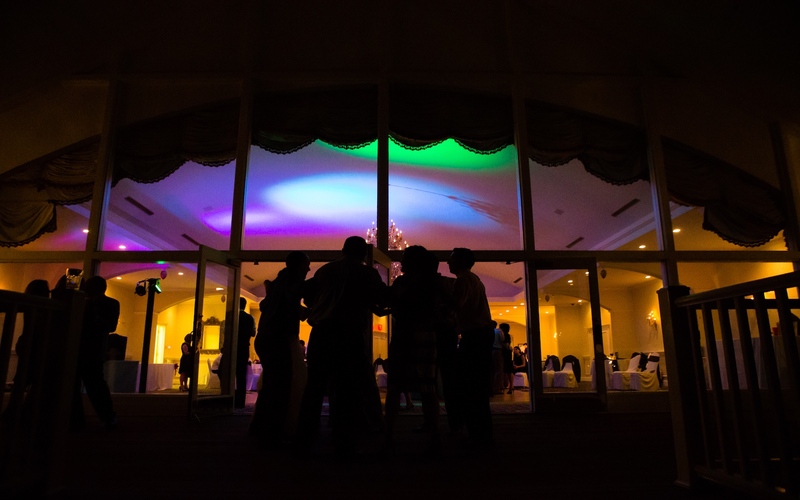 Located right behind our Crystal Ballroom, and frequently booked together, this venue space is perfect for receptions, a backup ceremony venue for weather considerations, after parties and more. The tent is available seasonally, spring through fall. Please note that during peak weekends, the tent can only be booked in conjunction with the Crystal Ballroom. 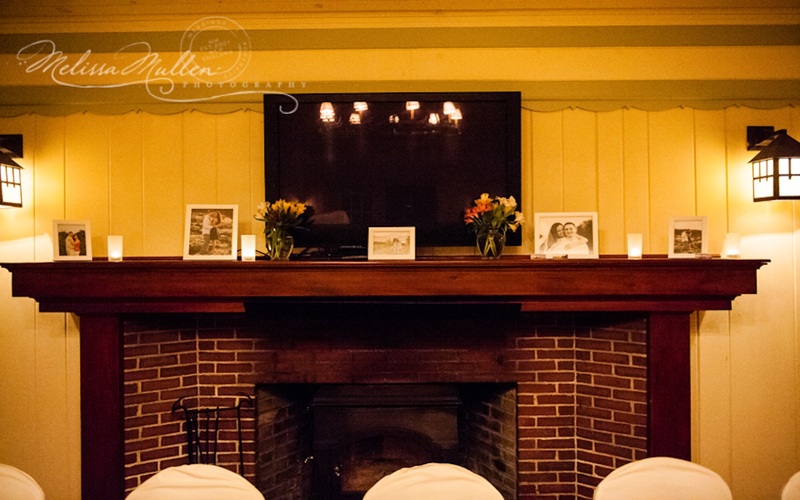 This grand yet cozy venue has elegant décor, complete with an expansive fireplace and ample space for dancing the night away. 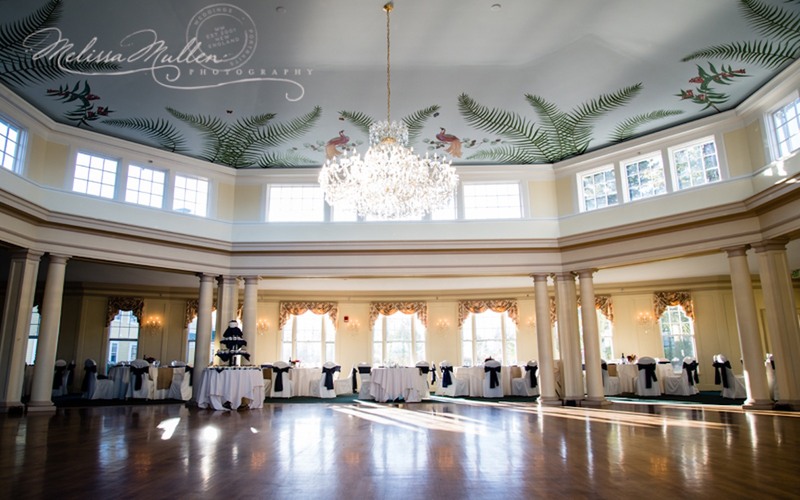 With the flexibility to set up your reception any way you dream and with seating for up to 135 guests, the Presidential Ballroom will provide you and your guests with memories to last a lifetime. Stunning chandeliers glitter nearly 14 feet above the 3,876 square-foot hall. Just outside, the Presidential Deck and Promenade provide a magnificent location for your cocktail hour. 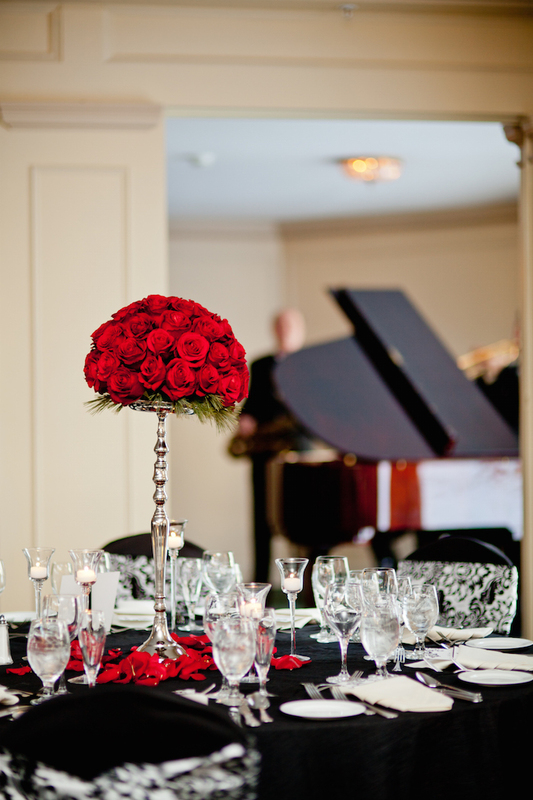 The Presidential Ballroom is located in Presidential Hall which is just steps away from the main hotel. 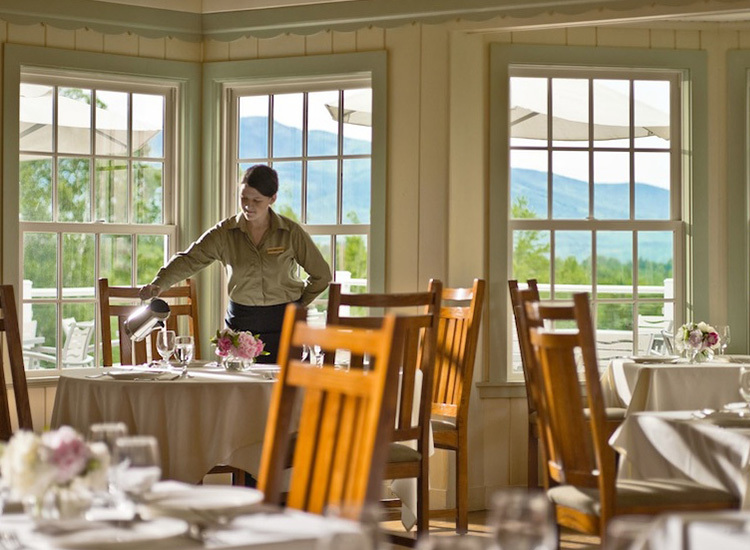 Our Garden Room overlooks the Waterfall Terrace to the west and the rolling hills and graceful peaks of the White Mountains to the south. 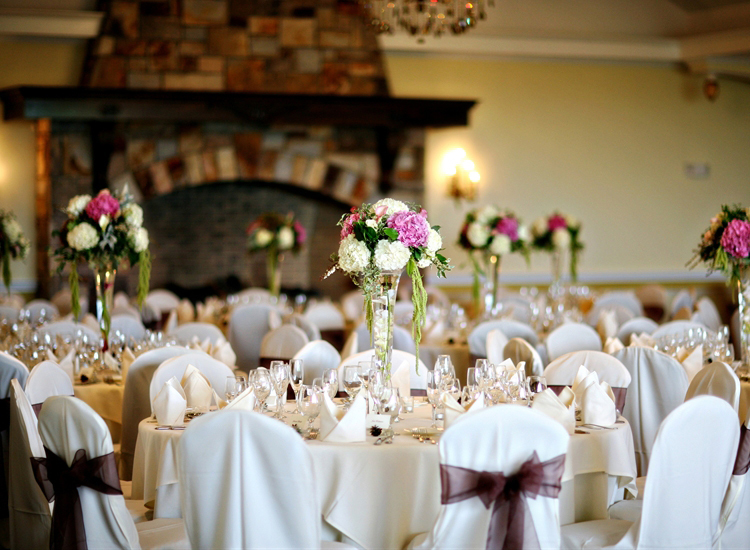 This venue is perfect for small and elegant weddings. 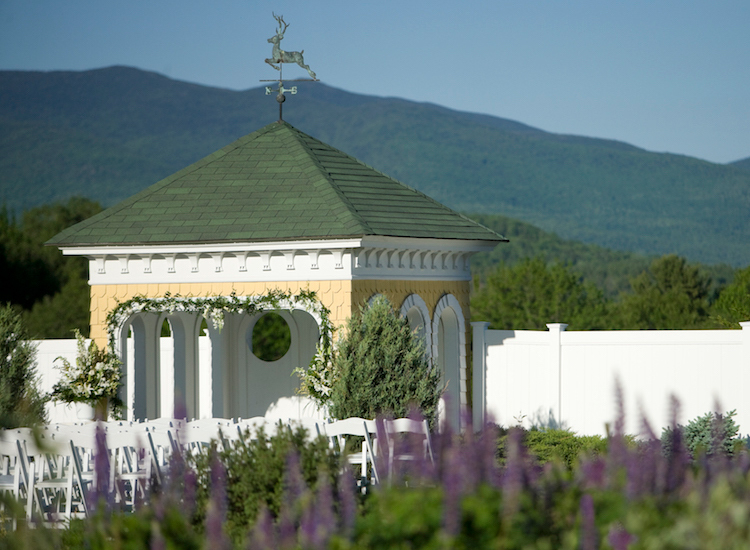 After your vows, simply step onto the Garden Deck to enjoy a cocktail hour while taking in the gorgeous views of the mountains and gardens. 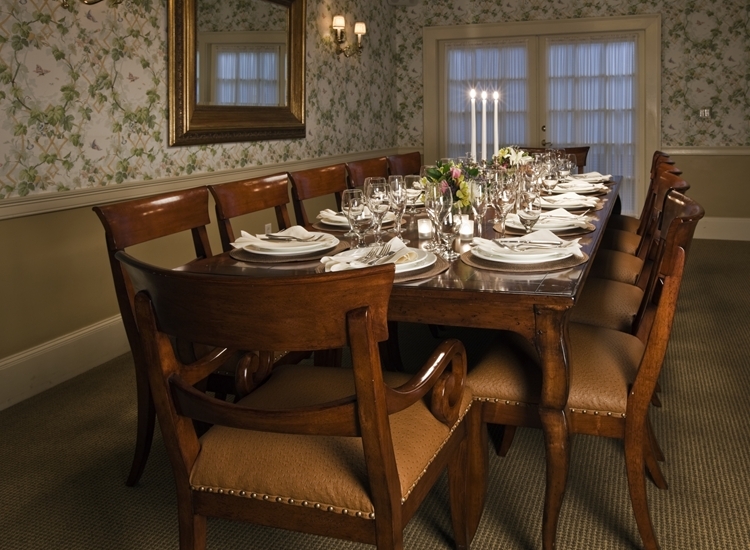 The Hunt Room is located in the main hotel and is perfect for smaller, intimate receptions. 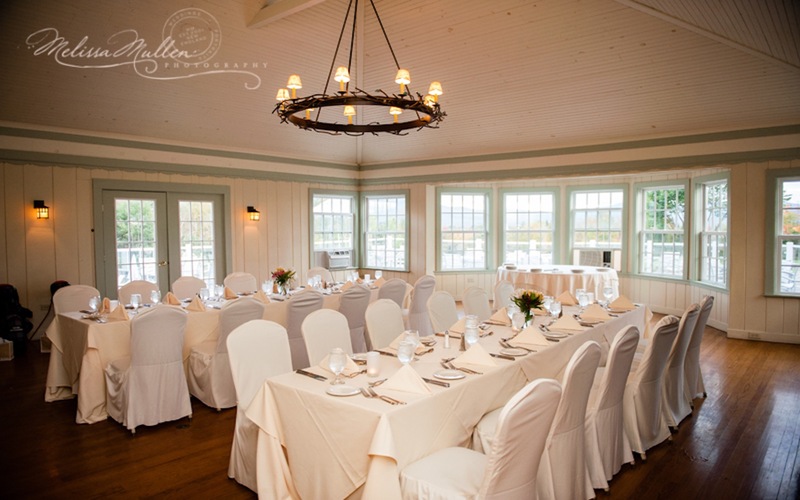 Due to its location and atmosphere, the venue is often used for smaller receptions and rehearsal dinners. 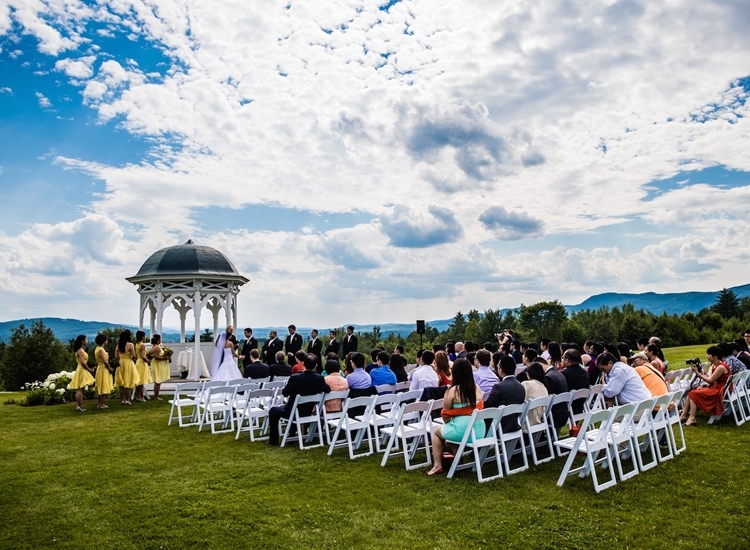 This idyllic venue, with its graceful waterfall cascading into a crystal-clear garden pond, sits perched on a hill with the towering peaks of the Presidential Range as a backdrop. 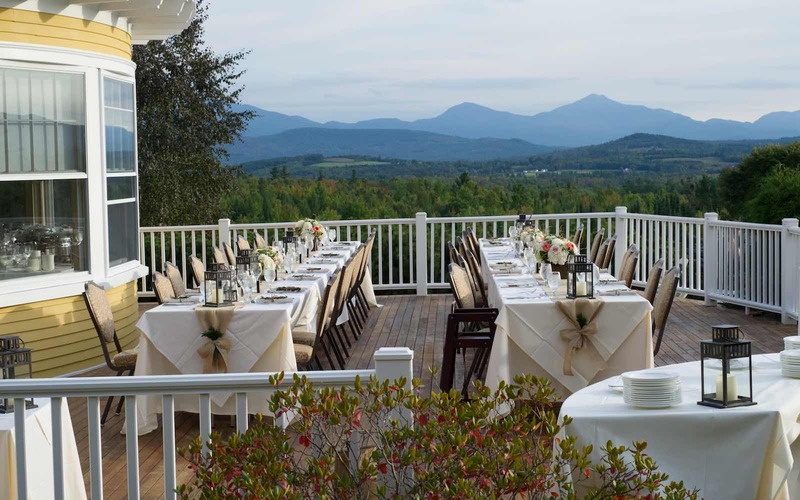 This stunning beauty embodies quintessential White Mountains splendor and is our most sought-after setting. 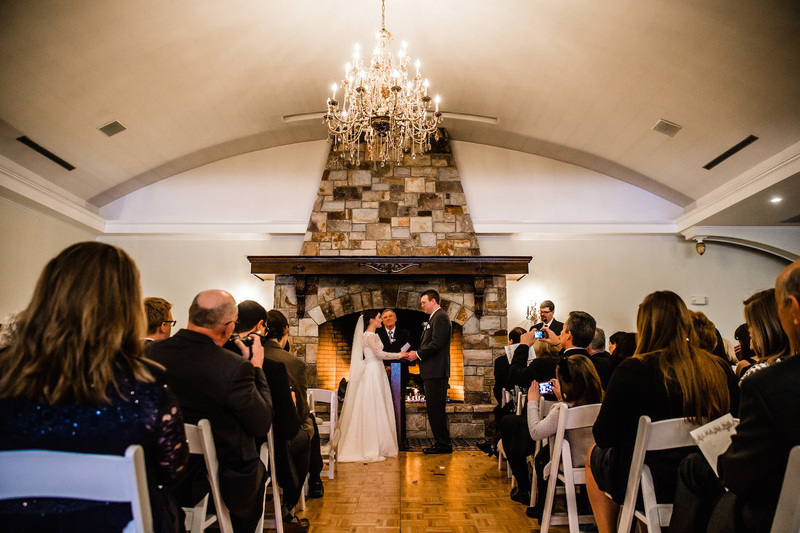 Wedding vows are often exchanged in the lovely, open-sided Chapel. 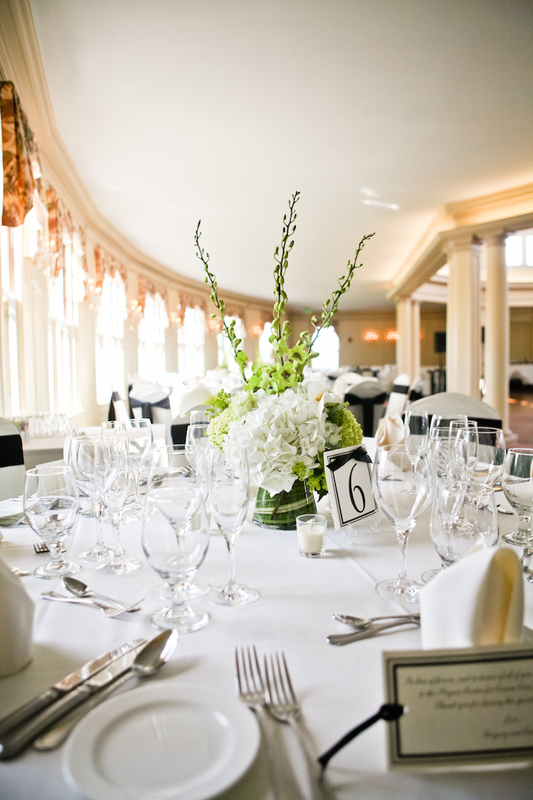 For a seamless transition between your ceremony and reception, the Grand Fountain Terrace is only steps from the Crystal Ballroom, which may be reached by crossing a snow-white footbridge. 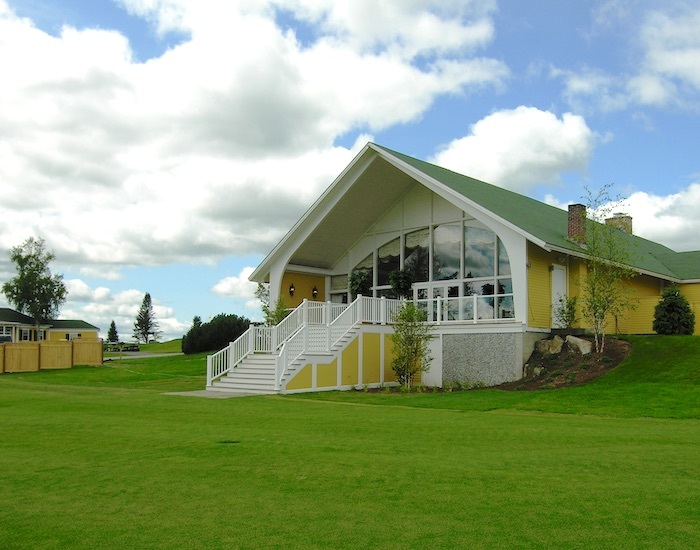 This venue offers breathtaking views facing out over the golf course expanse with the Presidential Mountain Range beyond and Mountain View’s historic gazebo in the foreground. This is the perfect setting for weddings of all sizes, and is quickly becoming one of our most popular locations due to beautiful view and the gazebo. This charming, mid-sized setting features a small pond, waterfall, and lovely mountain views. Experience the majestic feel of a stately English garden. 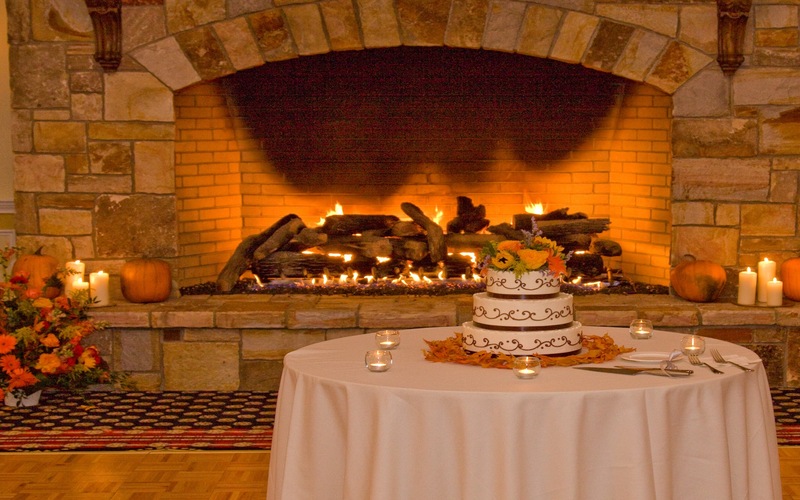 Located just outside the Garden Room, a fine setting for a small and intimate wedding. Inviting images of a romantic estate lawn, the Presidential Promenade is an ideal location for a stunning outdoor wedding ceremony or cocktail hour. 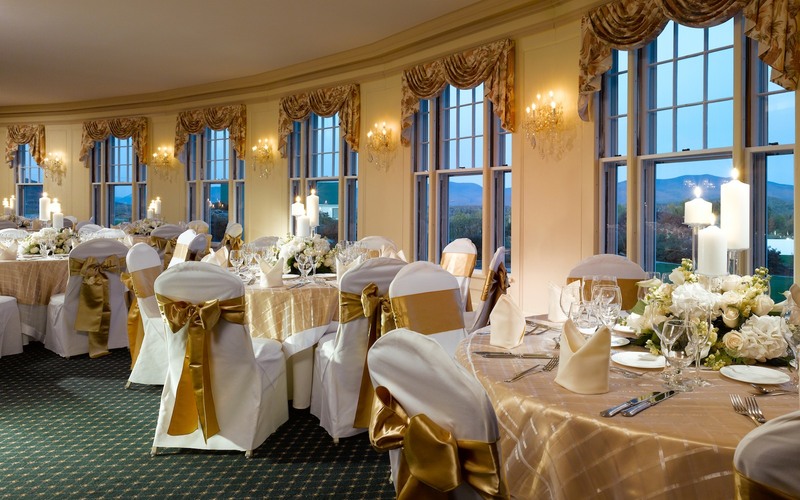 Mountain views abound while a magnificent staircase leads guests into the Presidential Ballroom, a beautiful setting to enjoy your reception, after the exchange of vows.